Conscious sedation, or procedural sedation, is the process of administering sedatives that allow patients to remain responsive but reduce their exposure to pain or discomfort. Patients experience a depressed level of consciousness that allows them to maintain oxygenation and perform breathing functions independently. Non-invasive procedures outside of the treatment room have been immensely popular over the years. Medications that may result in amnesia, anxiolysis, and analgesia are excellent in providing a comforting experience for patients. Under conscious sedation, you will be in a state of deep relaxation and may not feel any of the procedures being performed on your teeth. Partial memory loss (amnesia) may occur. This is because time will pass by quickly and once you wake up, you will feel as if nothing had happened at all. Numbing may still be necessary to reduce the level of pain experienced in the body. Conscious sedation is applied directly into the vein. The medications are placed into the tube, which connects to the vein and stays in place throughout the procedure. Sedation and analgesia are accompanied by independent risks as well. 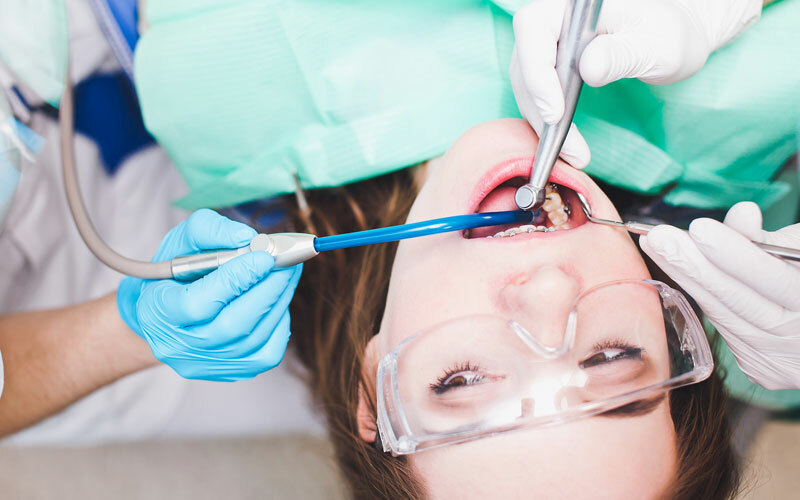 Sedation practices are required by the Joint Commission of Accreditation of Healthcare Organizations to be monitored.